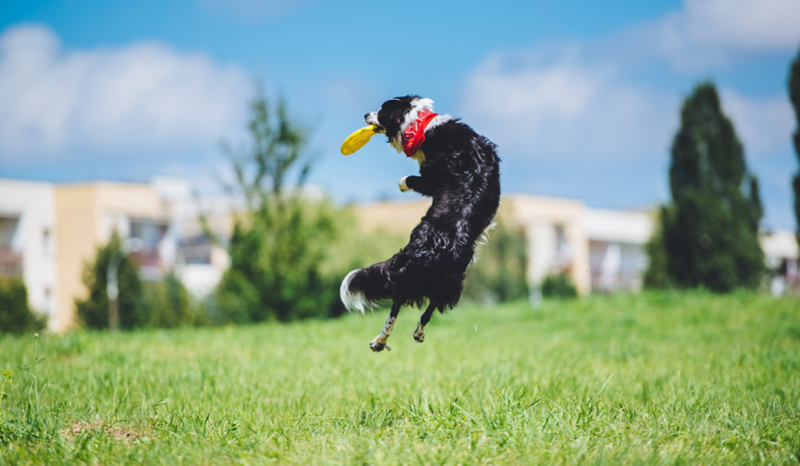 Finding opportunities to exercise your dog is essential to a happy and healthy life for your pet. Mobility is an essential component for your dog’s life, whether they’re fetching a ball or jumping up on the couch to cuddle with you. Exercising together is a great way to bond with your pet while promoting an active, healthy lifestyle. The first step is finding an activity that works for both of you. Here are ten ways to exercise your dog that will increase mobility. 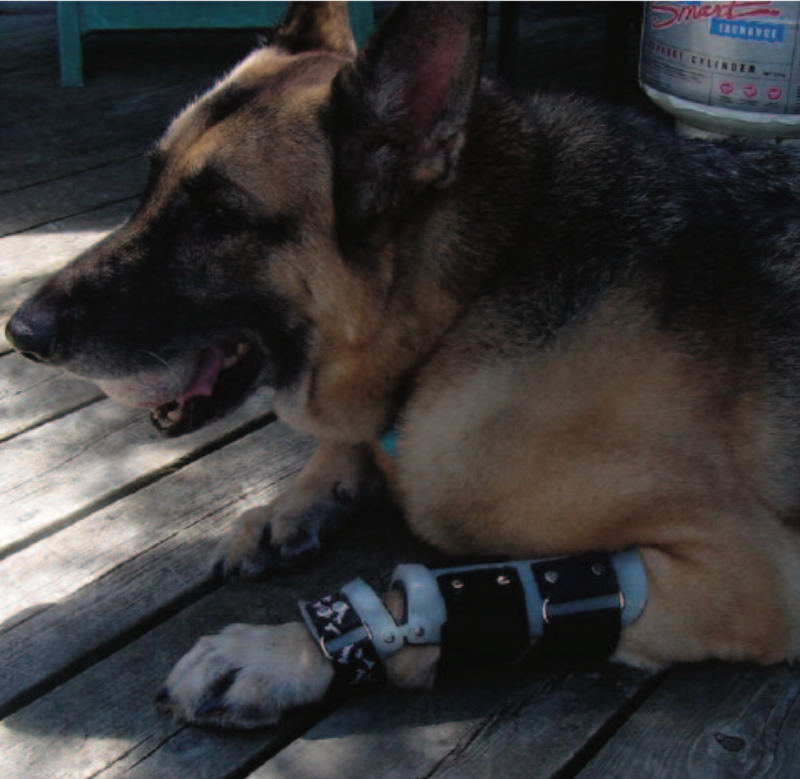 We elevate our clients’ and their pets’ lives through individual-focused concierge services, innovation, and high quality Orthotic and Prosthetic products. © 2019 Petsthetics. All Rights Reserved. Website by Evolution Brands.